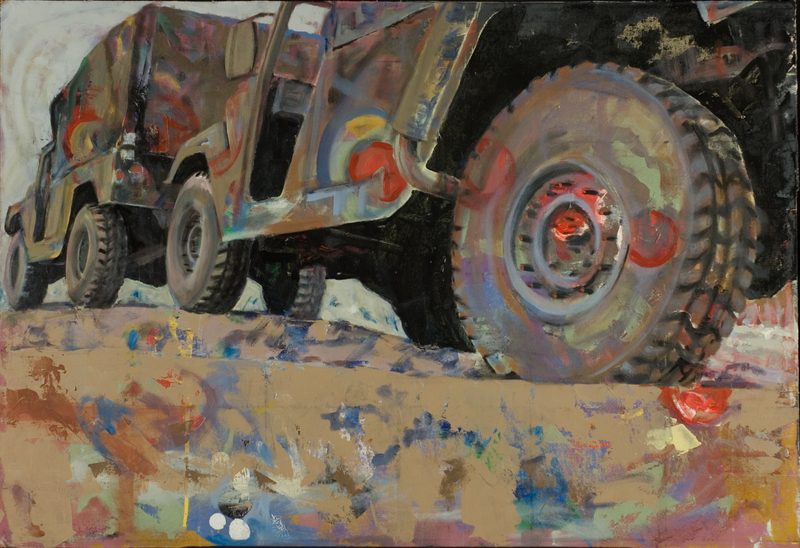 The National Veterans Art Museum, located in Chicago, has selected three paintings from the HMMWV Landscape Series for their permanent collection. I am happy to donate The Story of the Landscape, Acute Nostalgia and Effortless Effort, to give them a permanent home, to give them some life other than gathering dust in my storage space! Eventually, the work will travel with exhibits around the country and perhaps, the world. 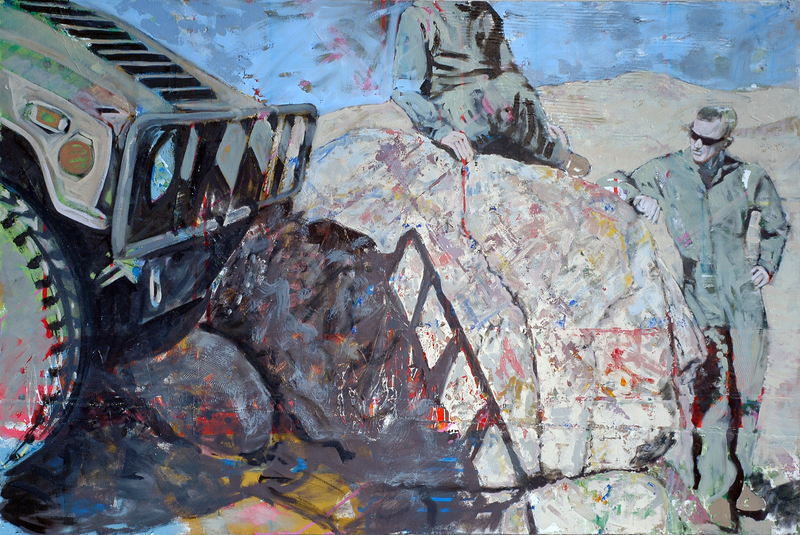 Here is a link the National Veterans Art Museum Online Collection, where my paintings and biography ar featured: NVAM collection online.